Light-weight, compact & easy to carry. Some of its uses: Mark your meeting rooms, office doors, wall decor, table mounts, tape to recruiter tables. 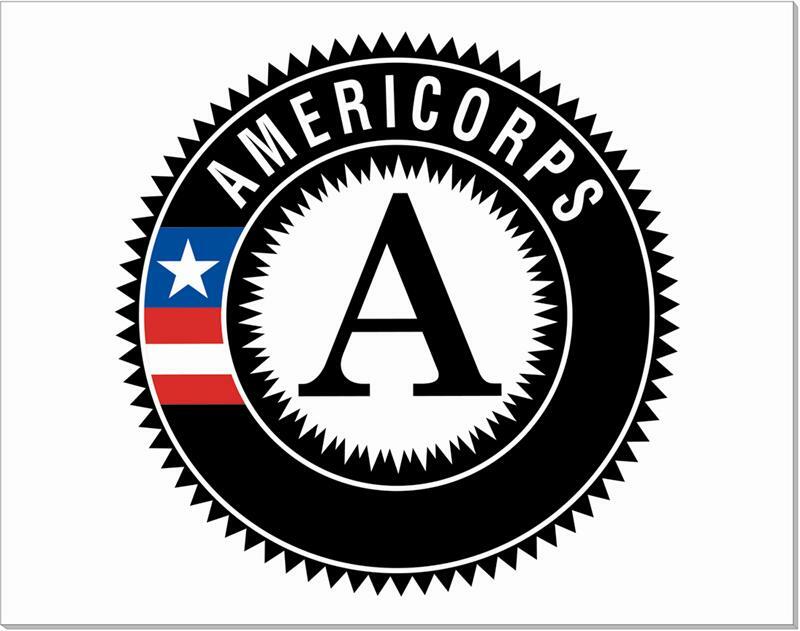 Big round high-gloss AmeriCorps logo. Bright white recycled semi-gloss paper (30% post consumer). Works well with thumbtacks, staples and tape. 14" wide x 11" tall. Sold in Packs of 5 for $8.50!